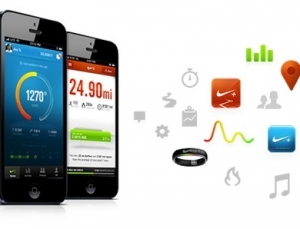 Nike partners with TechStars to launch new startup accelerator focused on digital health and fitness startups utilizing the Nike Fuel API. 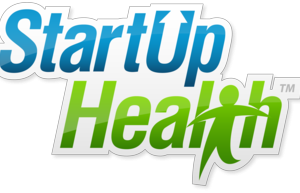 Startup Chile announces eight digital health startups as part of their 105 company 2013 class. 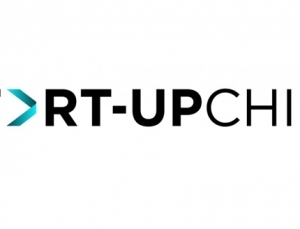 DreamIt Ventures launches a digital health accelerator in Philadelphia with partners Independence Blue Cross and University of Pennsylvania Health System. 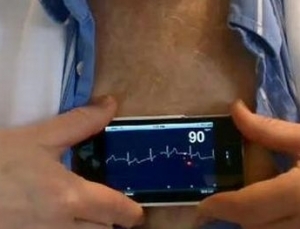 AliveCor announces at the 4th annual mHealth Summit that its ECG iPhone case has received FDA 510K approval, shows evidence of its effectiveness. 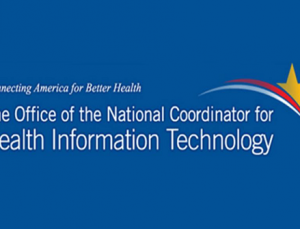 The ONC has announced the winners of the Reporting Patient Safety Events Challenge, with the top prize of $50,000 going to an app submitted by CRG Medical and iHealthExchange called KBCoreSM. New York City-based ZocDoc (@ZocDoc) has launched a new patient check-in feature for users of its online physician search engine and appointment booking service. 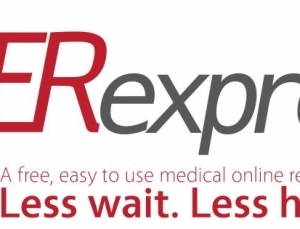 ER Express offers patients an Open Table for emergency departments, which allows users to reserve a specific, guaranteed time slot prior to arriving at the ED. 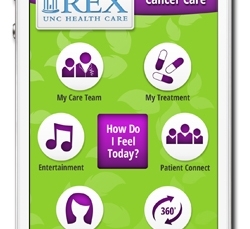 Clemson University researchers receive National Science Foundation grant to fund development of “smart app” for coordination of perioperative services. 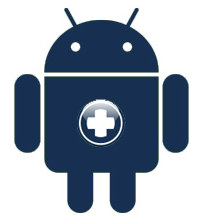 The Pinaxis Apollo application has been named the winner of the ONC-sponsored EHR Accessibility Module Challenge. Humetrix’s iBlueButton application has been announced the winner of the Blue Button Mashup Challenge sponsored by the Office of the National Coordinator. 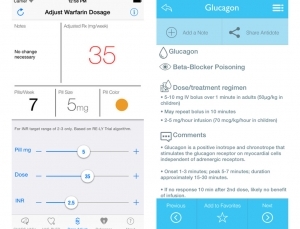 Telsano Health is announced as the winner of the Qualcomm 2Net SDK Challenge, which called upon developers to create apps which aggregate and visualize data captured via devices in the 2Net ecosystem.